The Pro-Line PRO-MT 4×4 is hitting the skate park with some friends to ride some rails and ollie over obstacles. 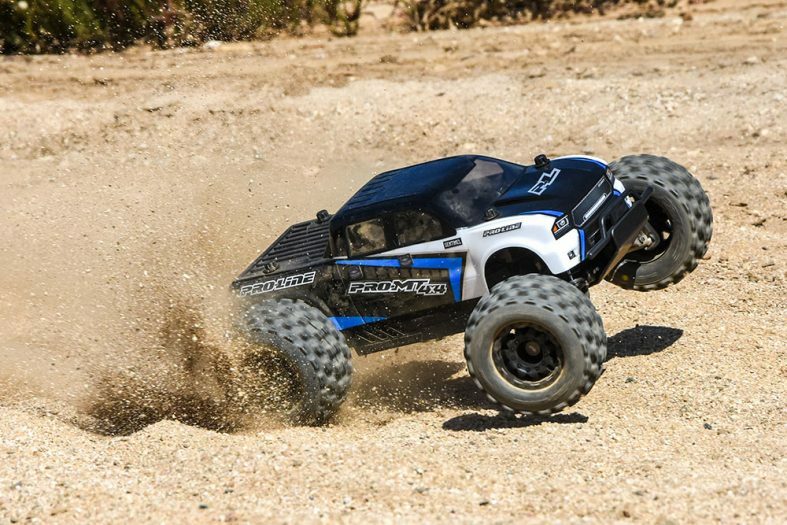 Every part of this 1:10 Monster Truck was designed from Day 1 to handle today’s extreme brushless power systems, including insane 1:8 Motor Systems and 4S LiPo Power. 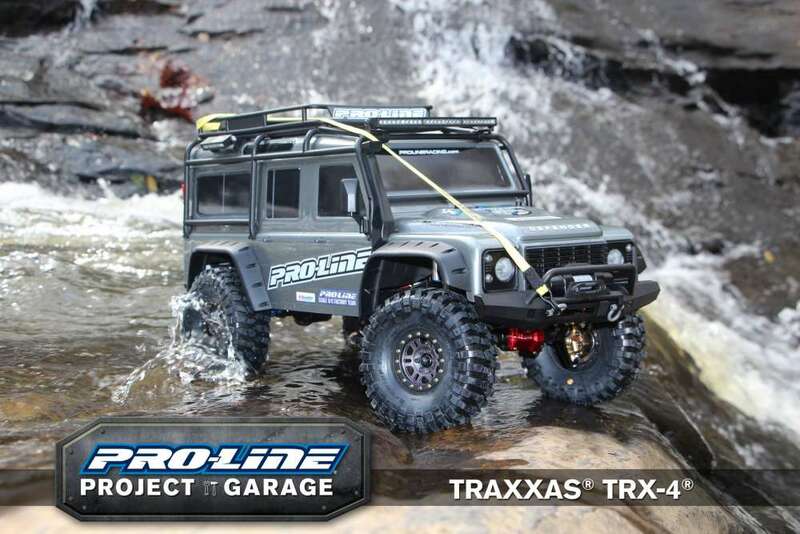 This has never been done in a truck of this size and Pro-Line is proud to bring it to you! 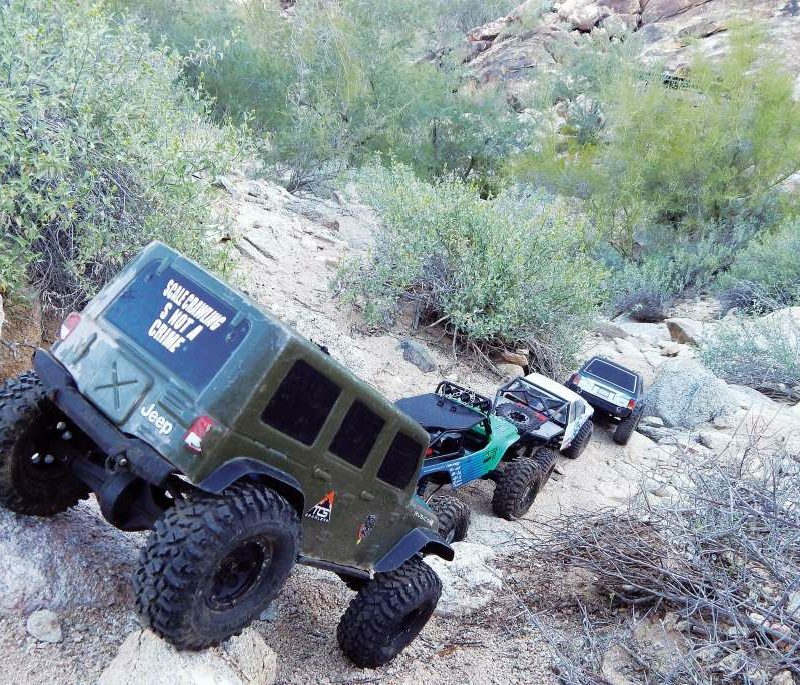 The PRO-MT 4×4 comes as a Pre-Built Roller, so you just install your own electronics by following the included Instruction Manual, paint your body with your favorite paint job, and Go Have Fun! If you are ready to graduate up from the Ready-to-Run vehicles that currently occupy the 1:10 Monster Truck market and you want true next-level Performance the PRO-MT 4×4 is the truck for you. 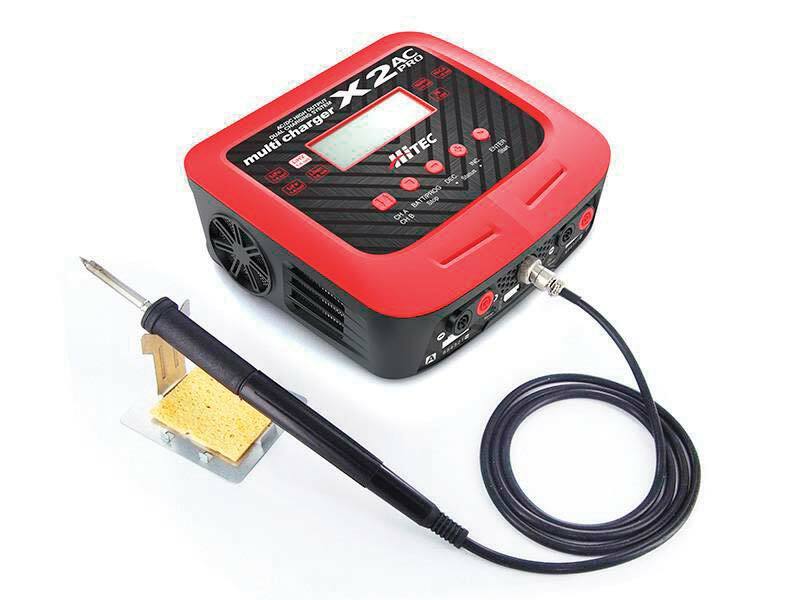 The PRO-MT 4×4 DOES NOT INCLUDE electronics, paint or the tools required to operate or maintain the truck. 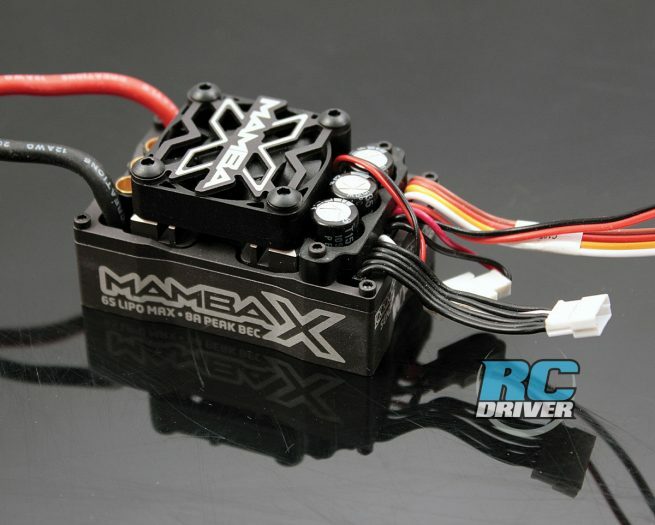 Mamba Monster 2 esc with 1900KV motor, Tekin and HobbyWing motor systems, Gens Ace 4-cell 7200mAh battery, Hitec HS-7954SH servo, and Airtronics MX-V/ RX 37W radio system.